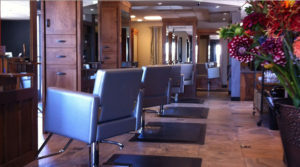 Brix the Salon | Experience the Difference. Inspired and Passionate about YOUR hair. Experience a YON-KA facial designed to awaken your natural beauty. Be Pampered with our Spa Pedicures & Spa Manicures. Relax as your body is renewed.